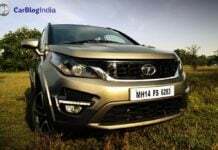 In addition to offering new features on the Tata Hexa, the homegrown automaker has also increased the prices of the same, making it the flagship offering. 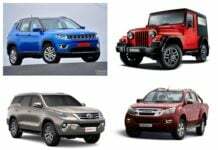 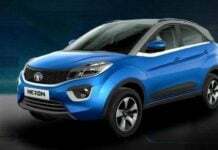 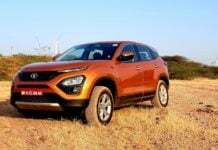 Tata Harrier clocks 422 units in Jan’19; Hexa sees a major dip! 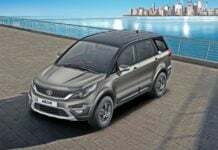 Tata Harrier, which is a recently launched five-seater SUV, is placed in a similar price bracket as the automaker's seven-seater crossover MPV Hexa. 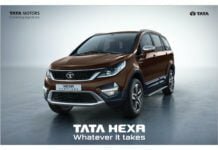 Tata Hexa prices increased by up to INR 42,000; Tata Harrier effect? 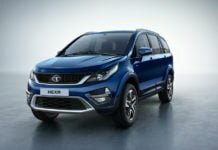 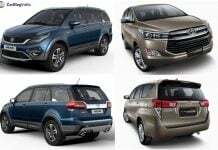 After the launch of the Harrier, Tata Motors has increased the prices of the Hexa crossover MPV across its entire variant line-up by up to INR 42,000. 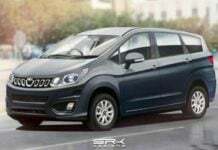 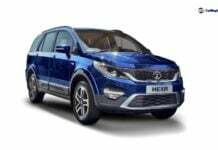 Tata Hexa Limited Edition Coming Soon; Spied!